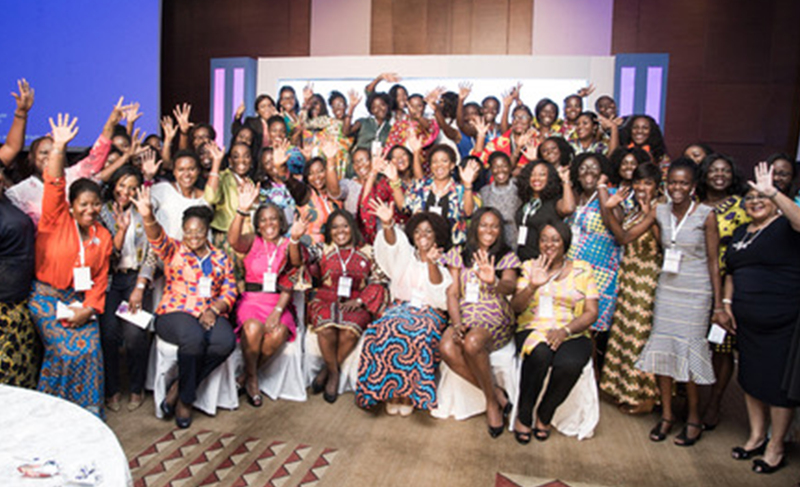 The Executive Women Network (EWN), Ghana’s leading organization for women leaders in business and entrepreneurship has called for greater participation of women in the economic transformation of the country and continent as a whole. 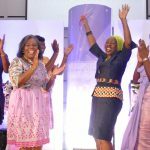 Making the call, in a statement ahead of the commemoration of International Women’s Day 2019, the Chairperson of the Network, Pearl Esua-Mensah congratulated women in Ghana for playing leading roles in their communities and challenged them to push the boundaries to become true agents of economic transformation. 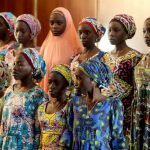 “The global celebrations highlights the invaluable contributions women continue to make to global peace and economic transformation. As we celebrate how far we have come, it is also time to reflect on the role we play in pushing for equality at all levels, building strong institutions and driving breakthrough innovations that foster growth and prosperity for all. The 2019 celebrations, under the theme, Think equal, Build smart, Innovate for change focuses on innovative ways to advance gender equality and the empowerment of women, particularly in the areas of social protection systems, access to public services and sustainable infrastructure. As part of a month-long activities to commemorate the celebrations, the Network is collaborating with Charterhouse Productions to embark on a tour of selected Senior High Schools across the country to inspire and empower the next generation of leaders. The first session was held at Accra Wesley Girls High School where scores of young ladies were empowered to lead boldly and to be agents of change in their communities. The Network has been at the forefront of pushing for inclusion and parity at the work place, in the community and national leadership. Through its advocacy work and annual conference, EWN has led a consistent agenda to transform Ghana’s narrative on the global stage and to position Ghana positively for business, investment and tourism. 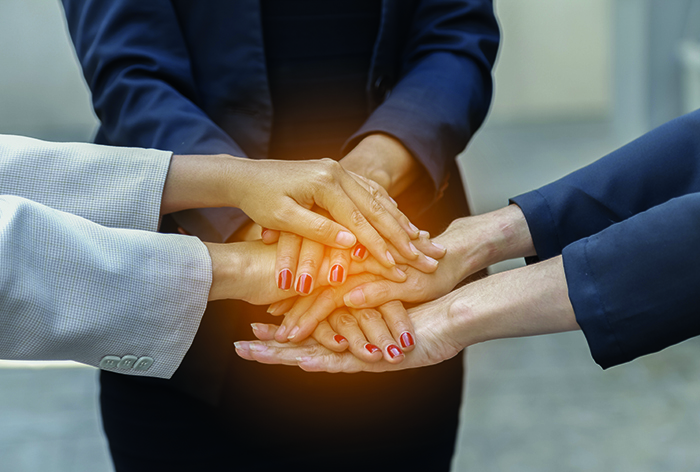 The Network, with an ambition to inspire, empower and support women across the country has instituted community initiatives to support women in vulnerable communities to be economically empowered and to have a voice in their local communities. EWN last year launched its “Lifting As We Rise” initiative to pay it forward by empowering the next generation of women leaders. 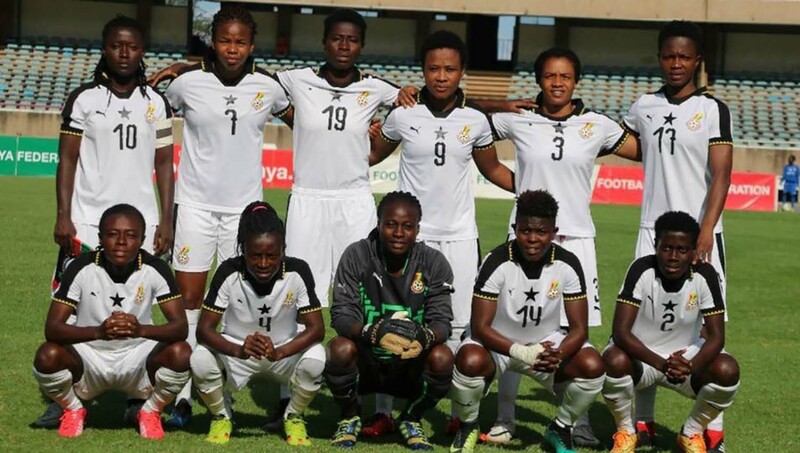 The Executive Women Network, the pre-eminent non-profit organisation for professional women and entrepreneurs, is calling on Ghanaians to support the Female National Football Team, the Black Queens, in the upcoming Total African Women’s Cup of Nations (AWCON) taking place in Ghana from Saturday November 17, 2017 at the Accra and Cape Coast Sports Stadia. The Black Queens, paired with Algeria, Cameroon and Mali in Group A will be involved in the opening match, with Algeria, on Saturday 17th November at the Accra Sports Stadium. I“ As you carry the nation’s pride into the Total Africa Women’s Cup of Nations, we urge you to show pride in representing the national colours, class in your approach and to display character and deep belief in your ability to win. The statement continues “ The Network also wants to encourage the entire country to rally behind the Black Queens as they pitch their wits against the best teams across the continent. We believe that this new generation of young female players need our collective support to host and win this year’s tournament. We encourage all to show up at the match venues as a demonstration of our collective support in the same way we have done for other national teams”. This is the first time Ghana hosts the Women’s AFCON, which ironically the Black Queens, being one of the giants of women football in Africa is yet to win. Founder and CEO of StratComm Africa, Esther Cobbah will chair the 2nd Annual Executive Women Conference — the biggest gathering of women leaders in Ghana, — scheduled for Friday 12th October 2018 at the Labadi Beach Hotel, Accra. The conference, under the theme: Implementing Brand Ghana – the Role of Women Leaders, is expected to lead a call to action and champion the implementation of a bold Brand Ghana agenda that positions the country as the preferred destination for business, investment and tourism. Ms. Esther Cobbah will steer the conference, bringing her expertise, experience and exceptional leadership to bear. She is expected to shape and support the operationalisation of the outcomes. Notable speakers and panelists include Keynote Speaker and CEO of Quist Blue Diamond, Lucy Quist, Yolanda Cuba, Chief Executive Officer of Vodafone Ghana, Elikem Tamaklo — Managing Director, Nyaho Medical Center, Derrydean Dadzie- Technology Entrepreneur, Abena Kessewaa Brown- Principal, National Banking College, Stella Agyenim-Boateng- Group HR Director/Consultant, GLICO Group, Juliet Asante- Founder, Black Star International Film Festival, Ing. Ebenezer Hammah- CEO, McHammah Engineering Company Ltd among others. Speakers and panelists of the conference will lead discussions on Technology, Education, Entrepreneurship and Corporate Citizenship with the objective of inspiring collective action to leverage technology, drive improvement in our education sector, create a conducive environment for entrepreneurs to thrive and to showcase how corporate Ghana can actively lead the charge to create economic prosperity for Ghanaians. The maiden conference, held in October last year, was hugely successful with over 300 participants highly commending the organisers for an impactful conference. This year’s gathering is expected to drive practical action for national development. 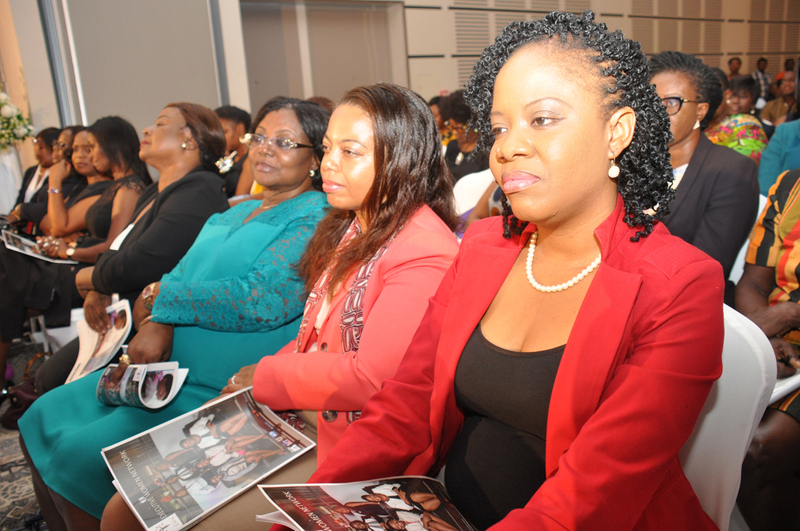 The Executive Women Network is a non-profit organisation of women in senior management and executive positions in private organisations and women entrepreneurs of well established businesses in Ghana. 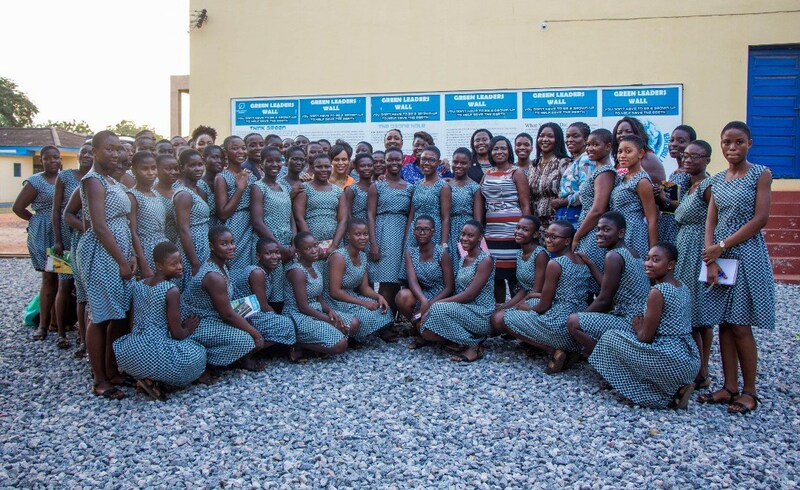 Members of the Executive Women Network (EWN), a non-profit organization of professional women took time to interact and engage with students of Accra Girls Senior High School as part of activities to commemorate the second anniversary of the network. Held under the theme Realising Potential, the session was part of EWN’s commitment to inspire and empower the next generation of women leaders to fully realise their potential. The experienced business leaders encouraged participating students to dream big, work hard, stay disciplined and to be determined irrespective of the challenges they face. The Network also took the opportunity to donate 20 graph boards to the school to assist teaching and learning. Speaking to the students, Dr. Geraldine Baidoo, a member of the EWN team said ” When I look around, I see some of the brightest minds in this country who, with hard work and commitment, will become the transformational leaders of tomorrow. The leaders of our country and continent needs to transform. So irrespective of the challenges you may be going through, keep your single focus on being the best version of yourselves”. She indicated that the Executive Women Network will always be available to share their experience, groom and inspire young women across the country to fully realise their potential. Other members who inspired the students with their personal stories included Television personality Kokui Hanson Selormey, Dzigbordi K. Dosoo, Stella Agyenim-Boateng, Janet Sunkwa-MIlls, Antoinette Kwofie, Hedwig Quist, Quiana Canford Dumas, Angela Dedo Kofi and Wendy Nunoo. The Headmistress of Accra Girls’ Senior High School, Mrs Joyce Acolatse, expressed her gratitude to EWN for choosing her school. She said “hearing the life stories of our distinguished speakers, who have achieved so much in their lives and careers is truly inspiring for our students. On behalf of the entire management and parents, I want to thank EWN for spending time with our students and for donating much needed graph boards to the school. 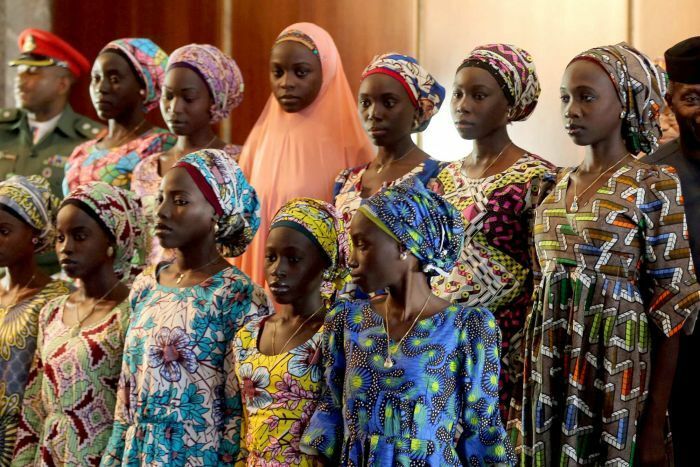 This gesture is greatly appreciated and we look forward to many engagement sessions in the future as we all work towards building an empowered generation of young women”. The session with the students is part of a month long celebrations which will end with a Lunch Roundtable at the Golden Tulip Hotel on Friday 27th April. 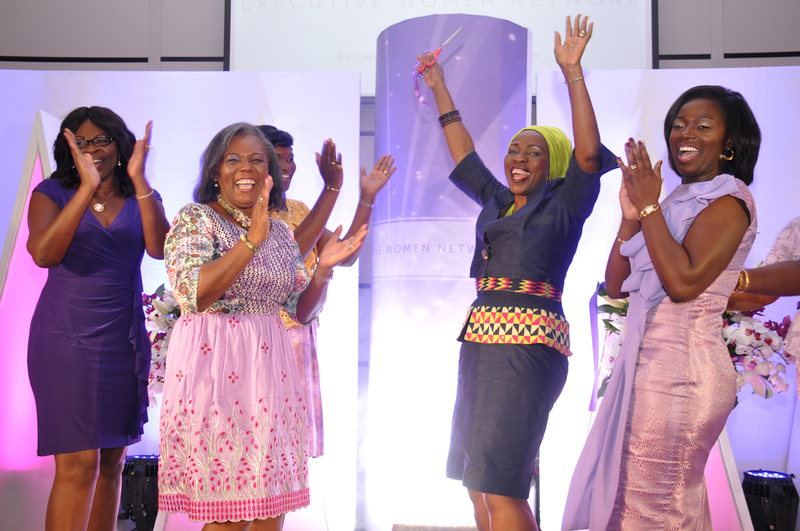 The Executive Women Network , since its formation in 2016, has been instrumental in inspiring action, empowering and supporting female leaders to be key influencers in various fields and organizations within Ghana and beyond. The Communication Officer role is responsible for leading the development and delivery of clear and compelling communications and messages to key stakeholders, managing media relations, developing internal communications channels and growing EWN’s reputation with key stakeholders. Monitor media landscape, advice and develop tactics to increase EWN’s Ghana’s Share of Voice. Lead in developing compelling communications & manage internal communication channels to engage members and prospective members. Analytical thinker who can recognize trends and opportunities. In-depth knowledge and experience in the use of various communications channels. Experience in developing and executing communication strategies, briefing materials, media releases and responding to media queries. Ability to relate to a wide variety of people in different situations. Superior negotiating and influencing skills. Self-aware and focused on self-development and continual learning. 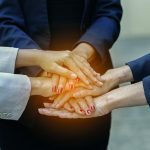 Hundreds of professionals, women leaders and entrepreneurs have sealed their participation in the maiden Executive Women Network Annual Conference scheduled for October 20. The event presents a paradigm shift in the area of leadership emphasizing action over rhetoric across every facet of the economy in rebranding Ghana to attract investment and profitable partnerships. 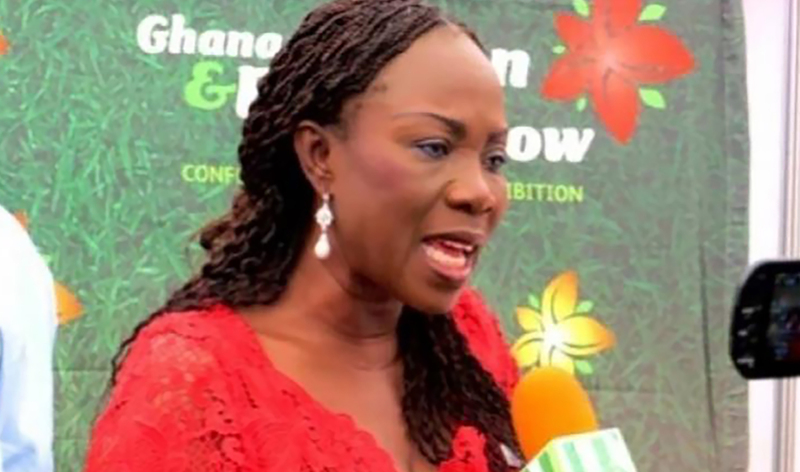 The conference themed ‘Rebranding Ghana to drive business growth – the perspective of women leaders’ will take place at the Movenpick Ambassador Hotel in Accra. It will be chaired by First Lady, Rebecca Akufo-Addo and will witness seasoned speakers such as AB & David Executive Chairman David Ofosu-Dorte, Ogilvy Africa Regional CEO, Akua Owusu-Nartey, CEO of the Ghana Investment Promotion Council (GIPC) Yoofi Grant and other great speakers. The conference is expected to draw participants from Corporate Ghana such as Co-founder of EWN and international business leader, Lucy Quist, Barclays Bank Ghana CEO, Patience Akyianu, University of Ghana Business School lecturer, Professor Robert Hinson and Ashesi University President and Founder, Patrick Awuah. Other celebrated panellists include Fatima Ali Mohammed, CEO of African Brand Warrior, Adelaide Ahwireng, CEO of Fio Enterprises, Theresa Ayoade, CEO of Charterhouse Ltd, Ivy Apea Owusu, CEO of Cirrus Oil, Yvette Atekpe, Regional Managing Director, Internet Solutions Ghana Ltd.
To ensure the young people of Ghana have a stake, a special session will seek the views of millennials in repositioning Ghana for business growth, investment and tourism with panelists including Petra Aba Asamoah, General Manager, Commercial for Media General, Ama K Abrebrese, celebrated TV Host and Actress and Nadia Kuorkor Amasa, A student from Ashesi Unversity. The conference is anticipated to be the biggest gathering of women leaders in Ghana, which will present participants with an opportunity to be inspired and empowered to play key roles in rebranding Ghana for business growth. Tickets for the conference are available at Barclays Bank, Osu branch. 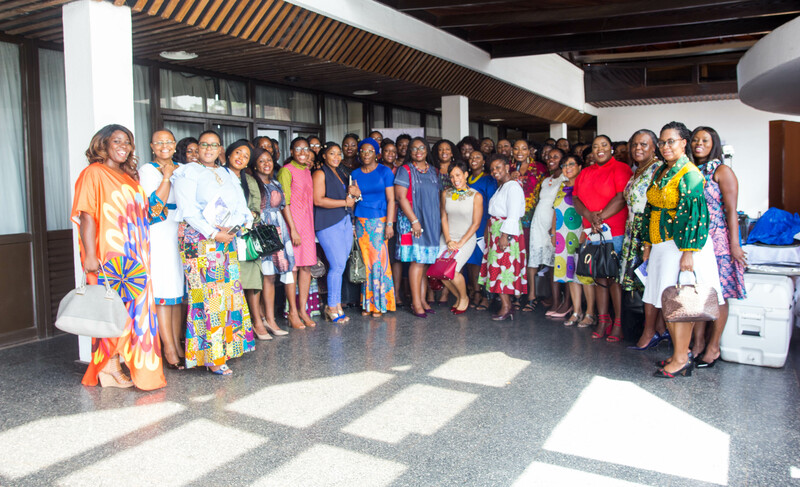 The Executive Women Network (EWN) is a non-profit organisation of women in senior management and executive positions in private organisations and women entrepreneurs of well-established businesses in Ghana. For more information on the conference, visit: https://ewntree.com/the-ewn-annual-conference-2017 or call Wendy on 233-561110444.